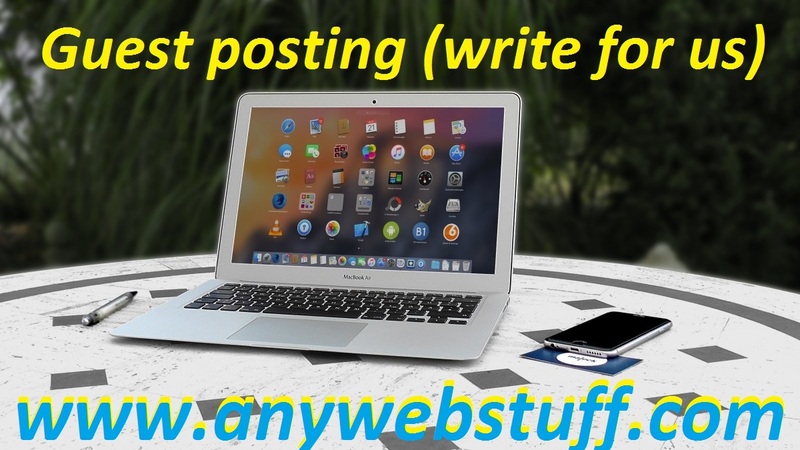 Welcome to anywebstuff.com - fast growing blog with quality information about webstuff, web traffic, SEO, social media & online, internet marketing. We cover even more topics as our main target is to help you HOW TO GROW YOUR WEB BUSINESS. 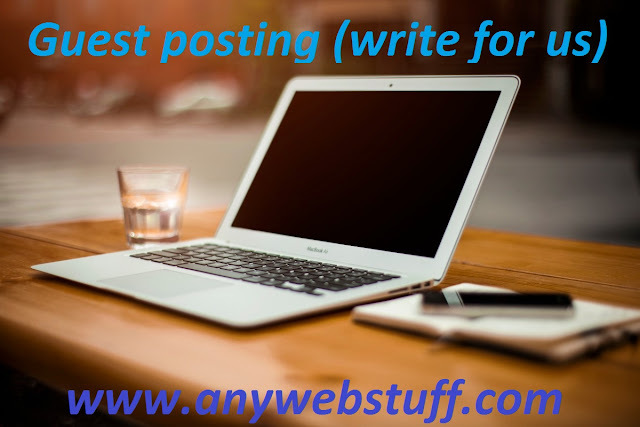 Thanks a lot for your interest in Guest posting (write for us). of topics which should inspire and satisfy ours readers. “Guest posting” means writing and publishing an article on someone else's website or blog. It's a great way to connect with new readers and get your name out. It is a content marketing and digital, internet marketing SEO strategy of publishing a post or article on a website that isn’t yours with the main target to attract more people. Therefore you should get more web traffic (referral traffic) to your website and increasing its search engine rankings for your targeted keywords, meaning even more Targeted and Organic web traffic to your site. Web traffic is most important - No traffic, No customers, ....... NO ONLINE BUSINESS !!! Guest Posting is a common off-page SEO strategy used to gain publicity, but more importantly acquire backlinks. In SEO, Guest Posting is a method using when you write an article for a website and get a link to your website/blog in return. You may also link to your social media profiles. If this sounds like something you would like to get involved with, why not take a quick look through our Guest Posting Guidelines and then Contact us by email! size: minimum 1000 - 1500 words; more even better!!! blog post must be your own, well-written, quality & unique post which should inspire and satisfy ours readers!!! links: if you would like to get a dofollow link, you will get it. So time to write some great blog post now!!! If you want to promote your brand, increase traffic and ranking, this is the best INTERNET MARKETING Big Deal!!! 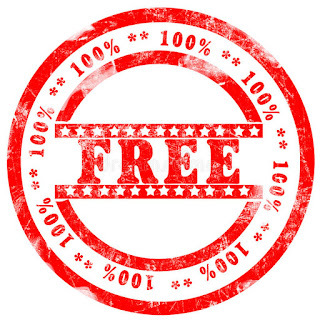 ADVERTISERS, SPONSORED POSTS, FUTURE PARTNERSHIPS, WEBSITE & BLOG OWNERS PLAESE CONTACT US TO - GET THE BEST DEAL!